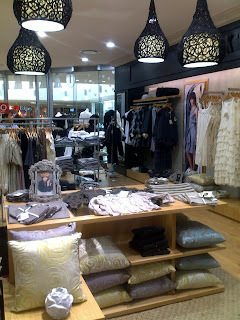 During August this year, Stuttafords opened their latest Oaktree branch in the Brooklyn Boutique, Pretoria. The Oaktree brand is known for sophisticated, designer ladies wear. 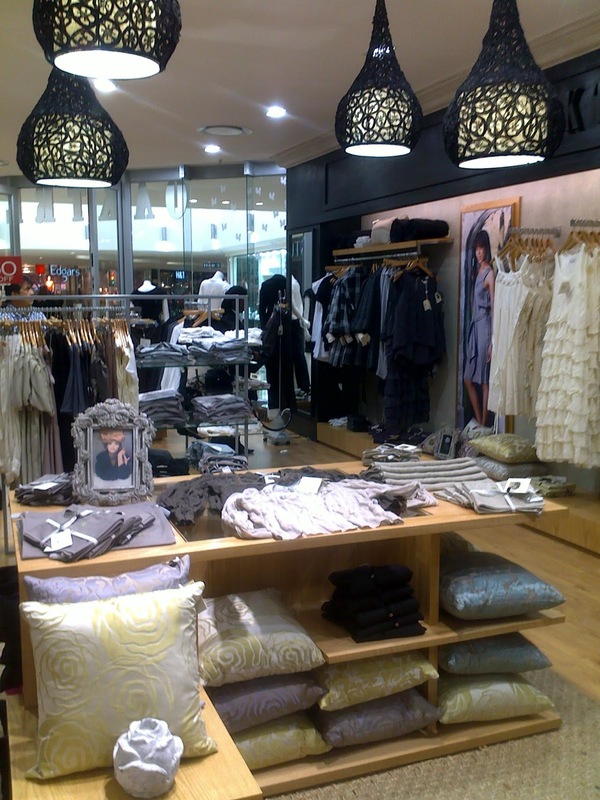 We manufactured the shop lampshades for this shop, which was designed by Claudette Rosen from Spin Interiors in Johannesburg. 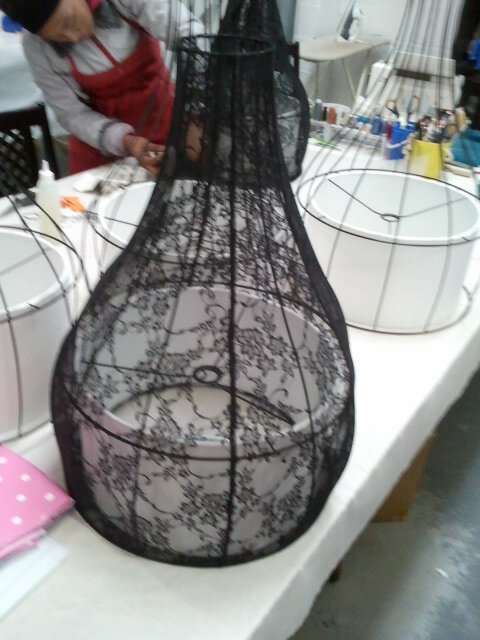 The lampshade frames were all hand made and coated in black powder coating. The insides are drum shaped lampshades, covered in 100% heavy weight linen to be durable and stylish and to reflect a soft light. This is a peek of the final look of an Oaktree Shop with the Designer lampshades. 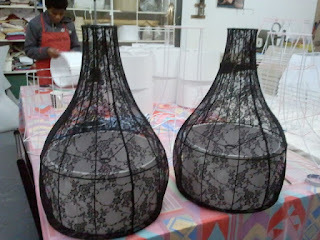 (Photo by Spin Interiors, Johannesburg) Well done Claudette!